The moment that you get charged with a crime should be the moment you start defending yourself. The approach you take will depend on your own circumstances. But there are some key steps everyone should take when trying to defend themselves against a criminal charge. First of all, you should find a lawyer who can help you to defend yourself. Criminal defense law can be very complicated, so you need an expert to help you navigate it. Many people do try to represent themselves throughout the process, but it is very difficult to do. 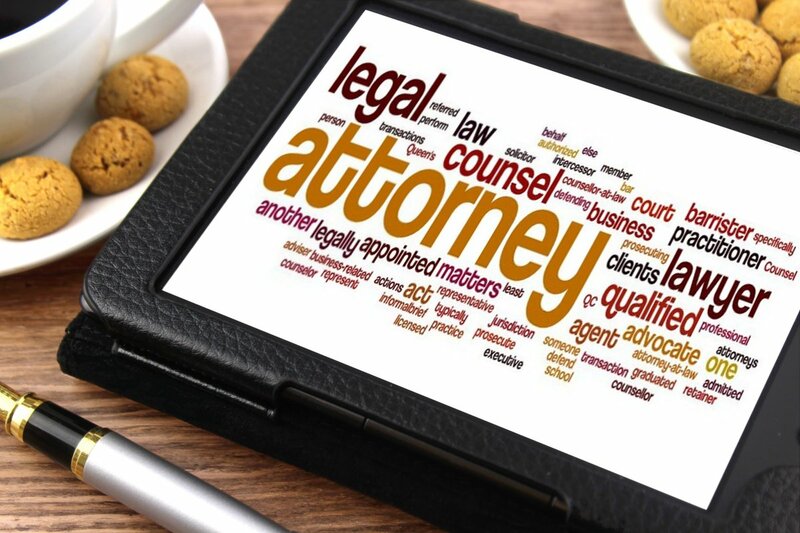 Search for lawyers and make sure they have the right experience that you think could help you get the result you want. You might want to check their past success rate as a criminal defense lawyer. Once you have a lawyer, it doesn’t make any sense to keep things from them. They need to be armed with all the facts if you want them to be on your side and able to win your case for you. That’s why it’s so important that you build a relationship with your lawyer. If you can’t trust them, then it will be hard to collaborate and reach the outcome that you’re looking for. If things aren’t working out between you and your lawyer, don’t be afraid to find a new one. There are many different kinds defense that can be used in a criminal case. If you believe that you’re innocent, then this will be the line of defense you pursue. This could mean getting an alibi or showing that your guilt cannot be proved beyond reasonable doubt. Alternatively, you could defend yourself by claiming that you shouldn’t be held responsible for what you did. Things like entrapment, self-defense and mental health problems fall under this category. Sometimes these defenses can be successful, and sometimes they lower the crime level. Once you know what form of defense you’re going to opt for, you’ll need to back it up. Without some solid and reliable evidence, the court will have no reason to take it seriously. This evidence can take different forms, and your lawyer should help you to collect, assemble and present it. Things like witness testimonies from independent sources can be helpful when you’re defending yourself. But any kind of evidence could be useful for supporting your case. If your court appearance does not go according to plan, you could get found guilty. If you know that this is the wrong verdict, you should move fast to lodge an appeal. There is usually a time limit attached to this procedure, so don’t wait around. In most cases, this limit is two weeks. The appeals process gives you a second chance if you feel you have suffered an injustice in court. It can mean paying more in legal fees and extra stress. But it will be worth it if the decision is overturned.